In the human body, growth hormone is produced by the pituitary gland. The highest productivity of production in adolescence, which contributes to the growth of tissues, the exchange of protein processes and the disintegration of subcutaneous fat reserves. In the body, the actual structure of growth hormone contains a sequence of 191 amino acids. 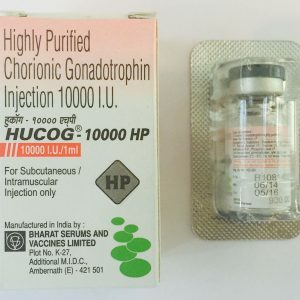 Growth hormone has healing properties, is especially effective in cases of pituitary dwarfism (linear growth deficiency), the drug not only contributes, but also makes possible, when administered in adolescence, the elimination of the disease of dwarfism and the restoration of linear growth abilities. Today, almost all forms of growth hormone of synthetic origin. The technological process of the production of recombinant DNA is very complex, consists of the transformation and production of gene structures. 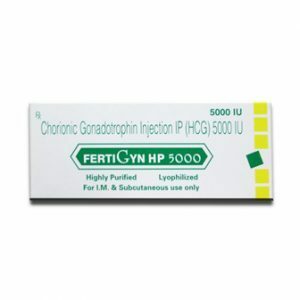 The production of the main quantity of synthetic growth hormone is carried out in China. 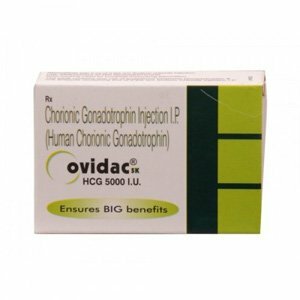 The use of growth hormone is gaining great popularity among athletes, due to the numerous advantages associated with the use of growth hormone. 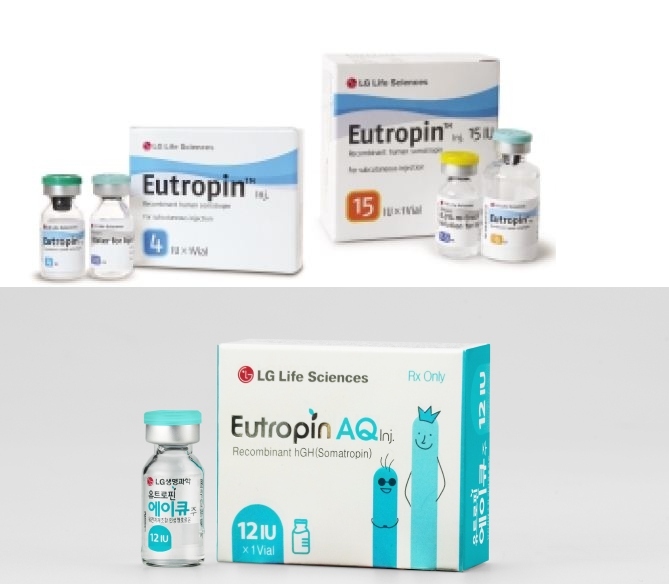 Eutropin LG 4IU stimulates growth in most body tissues, primarily due to an increase in the number of cells, and not their size. An increase in the transport of amino acids affects the rate of protein synthesis. 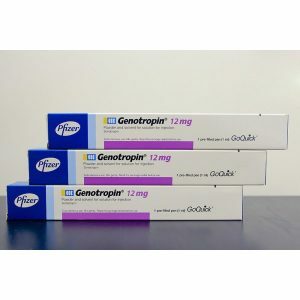 As a result, we also monitor the launch of IGF-1 production (a highly anabolic hormone produced in the liver and other tissues in response to growth hormone), peak levels of IGF-1 are noted approximately 20 hours after the introduction of growth hormone. Growth hormone itself also stimulates the hydrolysis of triglycerides in adipose tissue, which usually results in noticeable fat loss. Growth hormone also increases the production of glucose in the liver and causes insulin resistance, blocking the activity of this hormone in the target cells. Affects the start of the process of using body fat as the main source of fuel, which leads to a significant loss of body fat.